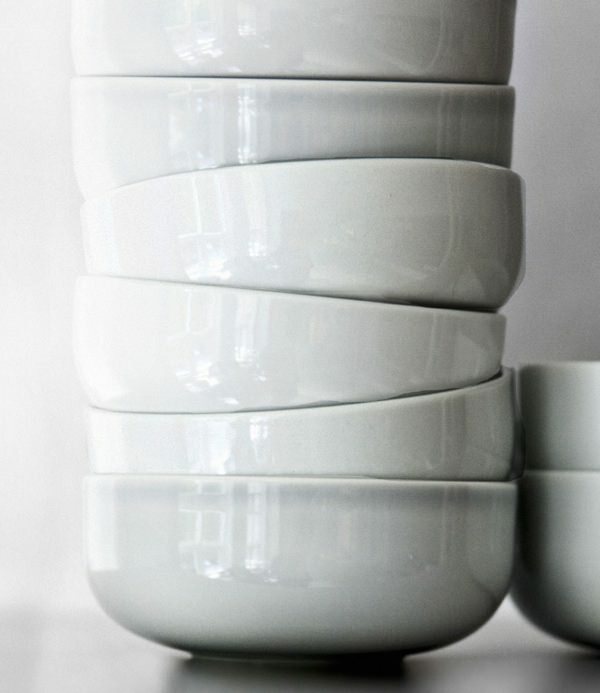 The Best Dish Sets for Men | Valet. Dinnerware is kind of like underwear. Wait ... hear us out for a second. In the hierarchy of stylish essentials, it's easy to overlook them both. Not everyone sees them and you can often get by with just about anything. But when it really counts, when you want to represent your best self, you want them to look and feel good. Which is why a true gentleman's place is undoubtedly stocked with proper dishes. Mind you, they don't have to be fancy or frilly. In fact, the coolest ones these days are anything but. 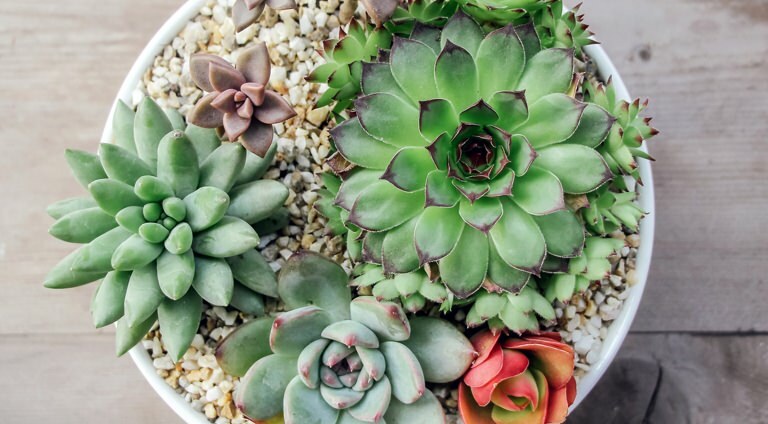 There's whole crop of ruggedly handsome pottery popping up in a range of styles and price points. 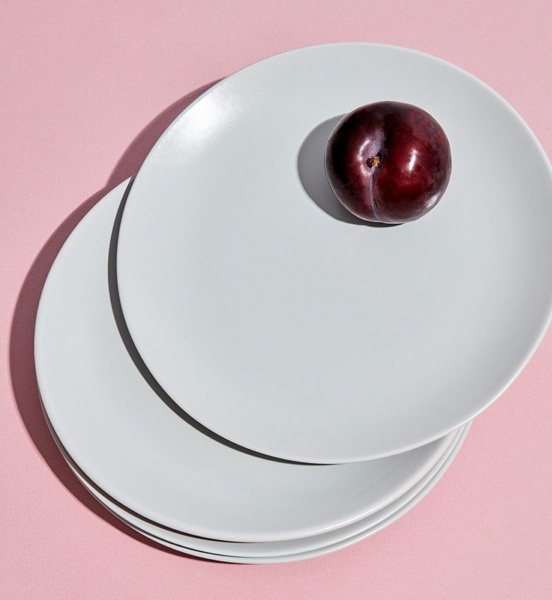 In May, the New York Times covered this new wave of ceramic tableware, described as "both casual and elevated, like the crockery version of athleisure." And we'll just say, once you graduate to a matching set of subtle yet stylish dinnerware, you're guaranteed to feel better about yourself—whether you're trying to impress a date or simply by yourself. Not unlike a good pair of underwear. 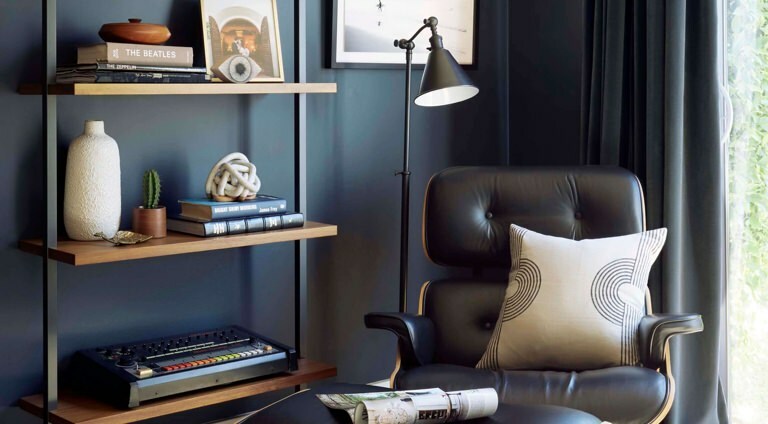 We're sure that this company has been described as the "Warby Parker or Everlane of tableware" at one time or another. The minimalist-leaning dishes are clean and sharp without any unnecessary flourishes. They're good looking yet built for utility. Made in Portugal of locally-sourced clay, the rimless, coupe-style plates blend old world craftsmanship and a modern sensibility. Smart, eco-friendly firing methods innovate centuries-old artisan traditions and the result is a durable set of dishes that will look good for more than a decade. Perhaps, the manliest of all the options here ... this sturdy set of dishes are handcrafted in the Blue Ridge Mountains outside Asheville, North Carolina (which has long been a hub for American ceramics and pottery) from regional raw materials. 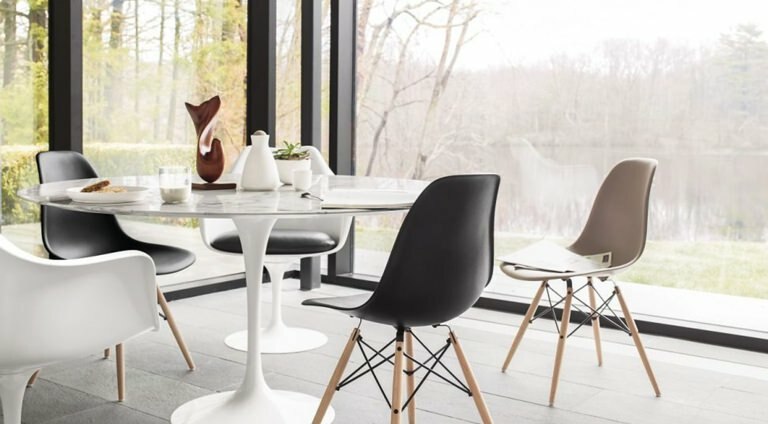 The pieces feel smooth yet strong and come in a range of monochrome colorways but we're partial to the neutral "eggshell." The plates feature a slight lip, which makes them ideal for a wide range of meals, from steaks and salads to pasta and rice stir-fries. A hand thrown piece of stoneware for a remarkably reasonable price? It's possible. And this set, from CB2, is the proof. What's more, the black clay dishes show an individual potter's skill with each bold two-tone dip. 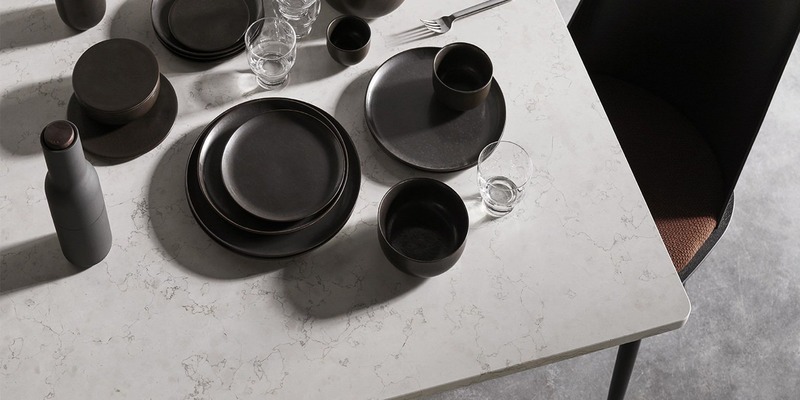 Every piece is partially glazed in a light, smoky grey with earthy flecks of brown, stopping just short of the base to expose the rich matte darkness of black clay for a sharp, contemporary look with timeless appeal. 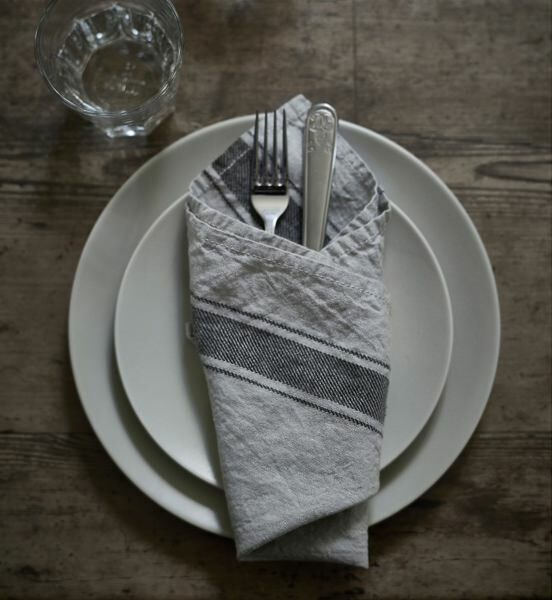 Though stylish and refined, this handsome collection of dinnerware was built to take the abuse of daily use. 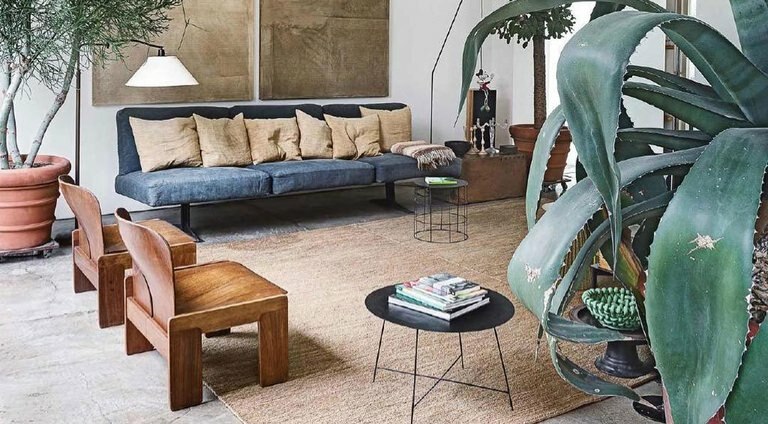 It was originally created for Restaurant Höst, a popular design-focused restaurant in the center of Copenhagen. 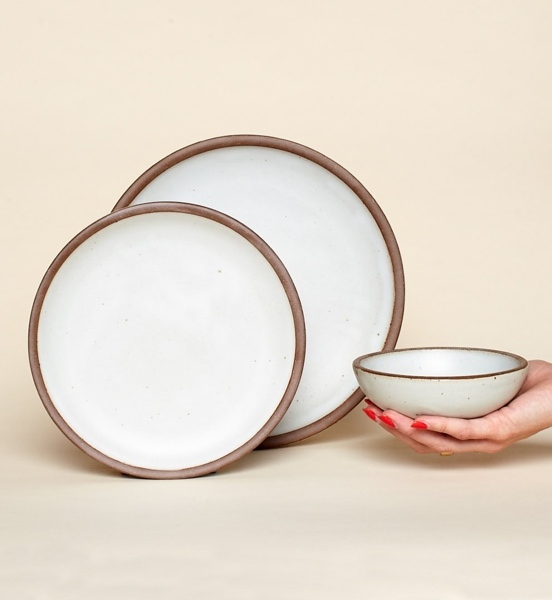 Available in several colors, the porcelain dinnerware is fired twice at 1400 degrees, which not only provides the dishes with maximum strength, but also a unique watercolor finish where no two pieces are exactly alike. 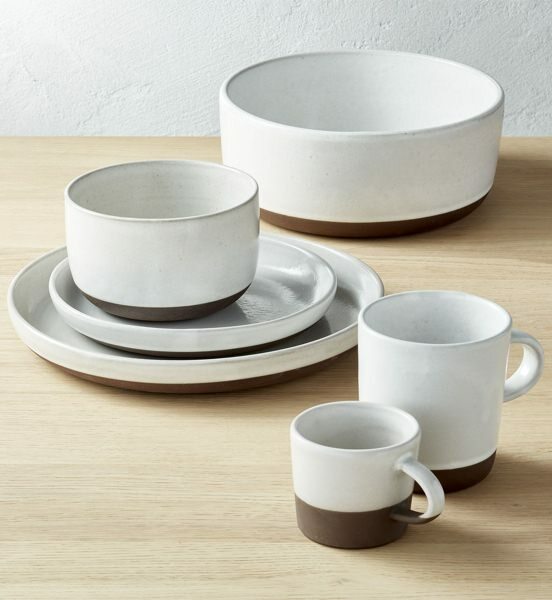 Crafted from durable stoneware, this set of stackable dishes has a rugged yet modern feel thanks to the subtle matte-glazing and sleek, off-white shade of beige. 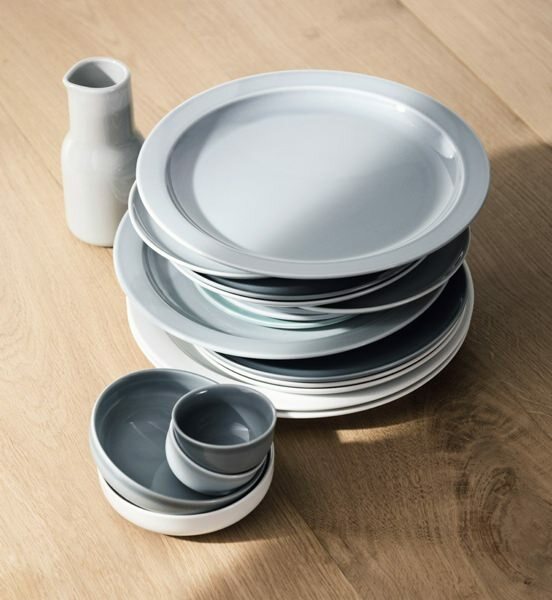 The Swedish retailer may be best known for their inexpensive furniture of varying quality, but don't overlook their dishes and tableware. These are easy on the wallet, but are decidedly well made. All of the dishes featured here are able to withstand countless dishwasher cycles. They're also designed to go into the microwave, so feel free to reheat pizza at 2 am on your fancy new plates.